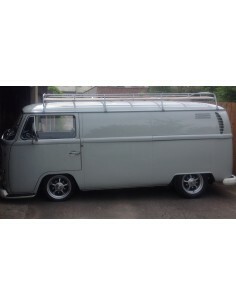 For sale is this brand new reproduced Heavy Duty White Devon roof Bellows 1968-1975 with Clear panels and concertina sides and set of steel rods go to the internal pockets on white heavy duty PVC the same material as the original but stronger. 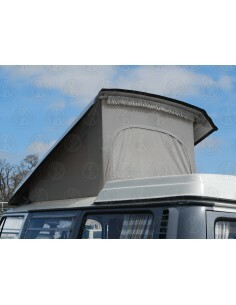 For sale is this brand new reproduced Heavy Duty White Devon roof Bellows 1968-1975 with concertina sides and set of steel rods go to the internal pockets on white heavy duty PVC the same material as the original but stronger. 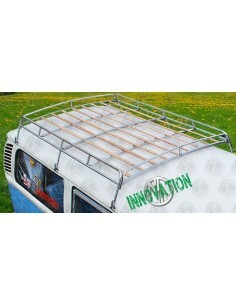 Fits all VW T2 Tin Tops, Devons & Dormobiles. 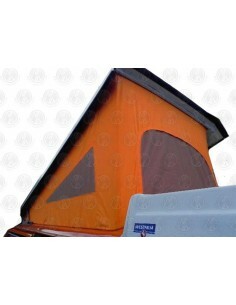 Heavy Duty Late Bay Roof Canvas, 1974-1979, with 3 Windows, in Orange to fit VW T2 Westfalia roof. 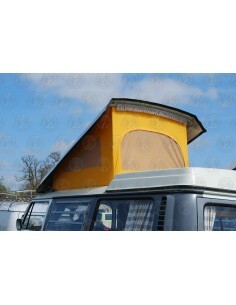 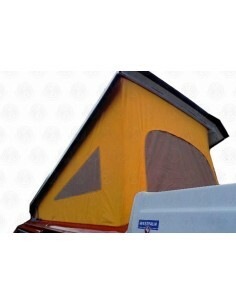 Heavy Duty Late Bay Roof Canvas, 1974-1979, with 3 Windows, in Yellow to fit T2 Westfalia roofs. 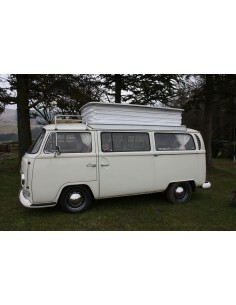 Heavy Duty Late Bay Roof Canvas, 1974-1979, with 3 Windows, in Grey to fit VW T2 Westfalia roof. 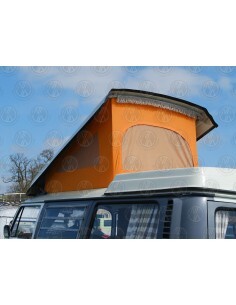 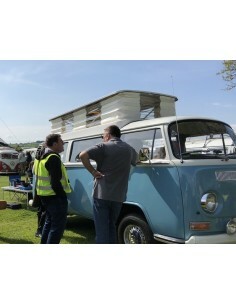 Heavy Duty Late Bay Roof Canvas, 1974-1979, with 3 Windows, in Tan to fit VW T2 Westfalia roof. 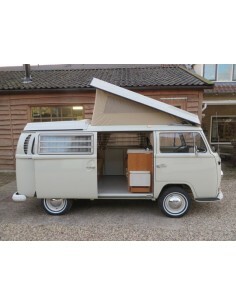 Heavy Duty Early Bay Roof Canvas, 1968-1974, with 3 Windows in Tan to fit T2 Westfalia roofs.